Gastric bypass surgery is a very effective procedure to help patients lose weight and cure the medical problems that occur when you are morbidly obese. It has excellent long-term success, and patients have a much healthier and happier life. This surgery involves reducing the stomach size and rearranging your intestines, and as a result, you feel full much sooner after meals. Also, you don’t absorb as many calories as you eat, and you don’t have the same hunger mechanism. These aspects of gastric bypass along with eating a healthy diet and exercising will be the key to a successful weight loss journey. It is necessary to undergo a health assessment so that your physician is aware of your medical and surgical history. After meeting with the physician, he will request blood tests, and if necessary, an EKG and a chest X-ray. You will also attend a nutrition and prep class to help you prepare for this surgery. In order to prepare your body for the surgery, you will need to undergo a special diet for one to two weeks prior to the operation. This pre-op diet is important because it will shrink the size of your liver, which sits on top of your stomach. You will not be allowed to drink or eat anything after midnight before your surgery. Expect to stay overnight in the hospital, as you will need to be monitored for any potential complications. Immediately after surgery, it is normal to feel slightly sore, and the nurses will administer the necessary medications to keep the pain to a minimum. You will be expected to walk as soon as possible on the day of surgery. Early ambulation will help prevent blood clots and will speed up the recovery process. You should be off of the pain medication. Try to stay active, but don’t overdo it. You will need to start slowly increasing your exercise regimen. You will have a dietary guideline that will help you to maintain a low calorie, high protein diet. You should be increasing your exercise regimen. You will have a follow-up appointment with the surgeon and the nutritionist. 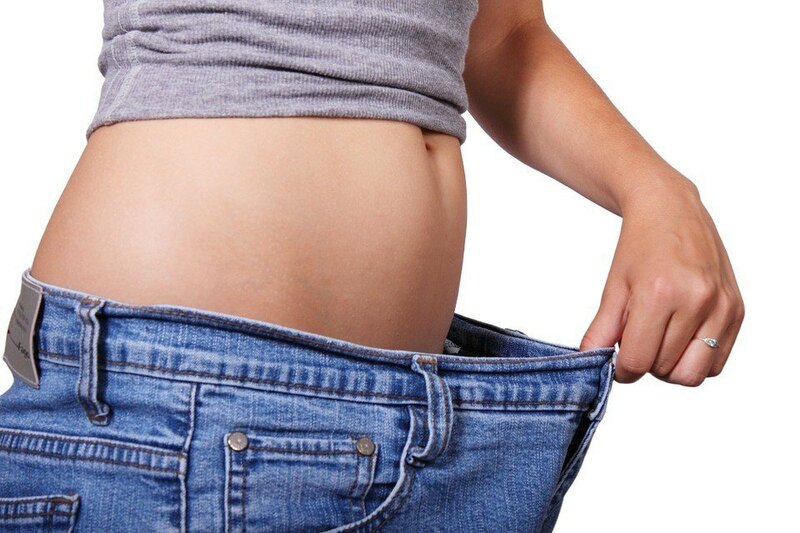 You will need to start the bariatric supplements as recommend in the pre-op education class.